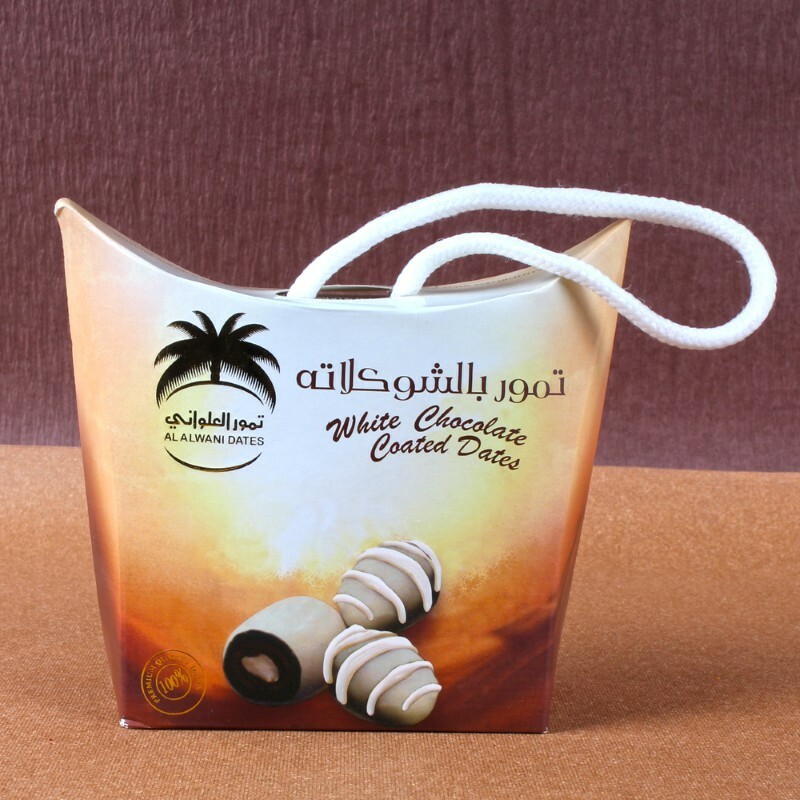 Product Consists : White Chocolate Coated Dates of Al Alwani (Weight: 115 gms). Sweet edible item is made of date palm. 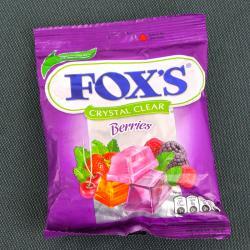 Its a highly nutritious fruit. It is helpful in promoting digestive health, relieving constipation, boosting heart health and there are more health benefits of eating dry palm date. High quality gifting item on any special occasion like Birthday, Anniversary, Mothers Day, Fathers day. 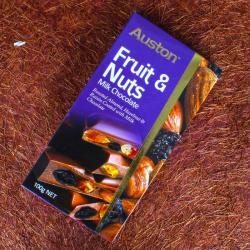 Its a delightful gift item which is all set to give a treat of a delicious taste to the receiver. This AL Alwani White Chocolate Coated Dates packet of special Siafa dates. 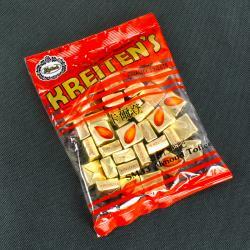 These are made in such a way that they will sure create magic inside the mouth and make your loved ones drool. 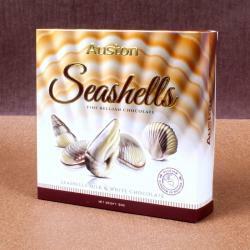 Product Includes : White Chocolate Coated Dates of Al Alwani (Weight: 115 gms).